Accident Free! Only 36,616km! 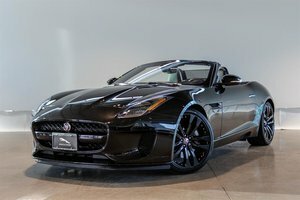 This F-Type S Convertible comes powered by a supercharged 3.0 Litre V6 making 340HP and 332lb-ft of torque sent to All wheels, paired with an eight-speed automatic transmission. The 2016 F-type delivers a powerful engine and superb dynamic driving experience. This exceptionally clean unit comes finished in Polaris White Paint on Jet black/red stitching premium leather interior. 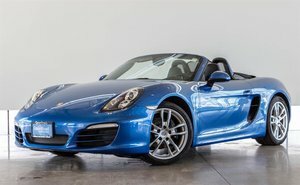 Standard features on this model include Keyless Entry with push button start, navigation, power memory seats with lumbar and bolster adjustments, bluetooth audio and phone connectivity. 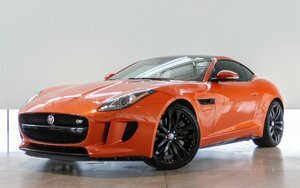 Options on this F-Type include a Heated Windscreen, the highly sought after Vision Package adding Headlamps w/Adaptive Front Lighting, bi-function HID Xenon lighting w/LED daytime running lights, positional lamps, direction indicators and cornering lamps, Reverse Traffic Detection, blind spot monitoring and closing vehicle sensing, Front Parking Aid, reverse park camera w/guidance, Automatic Headlamps w/Intelligent High Beams and more! Also includes the optioned exterior black package gives this F-type an even more aggressive look with gloss black side vents, grille surround and gloss black aero splitters. Financing Available! Trade ins Welcome! 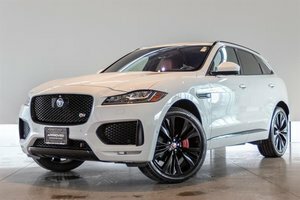 Visit Jaguar Land Rover Langley to test drive today! 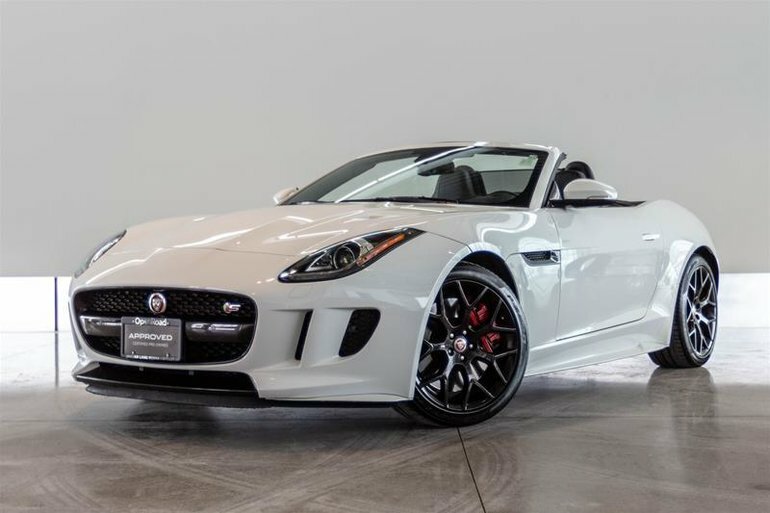 Interested in the 2016 Jaguar F-Type Convertible S AWD ?